A helicopter combat squadron is expected to return Sunday to North Island after deployment to the Pacific Ocean and Persian Gulf, the Navy said. 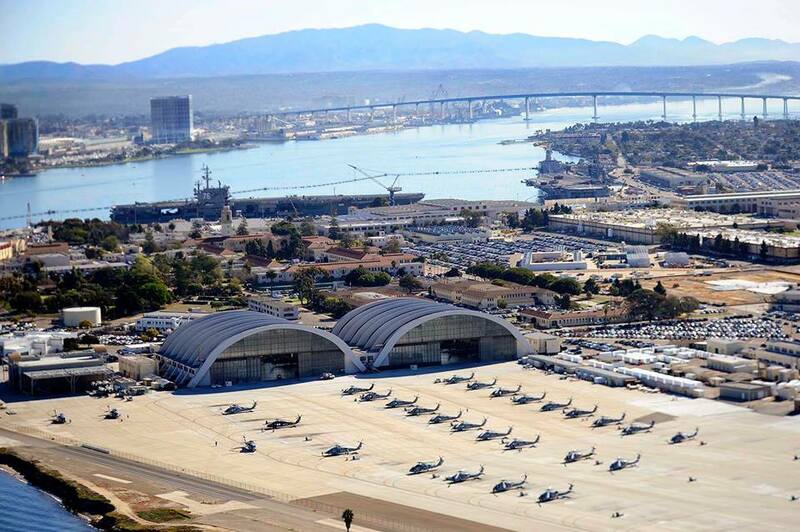 Six helicopters and 40 to 50 pilots, aircrew and maintainers from Helicopter Sea Combat Squadron 6 will arrive Sunday morning at Naval Air Station North Island after “a successful six-month deployment,” the Navy announced. Family and friends will be able to greet the returning sailors. 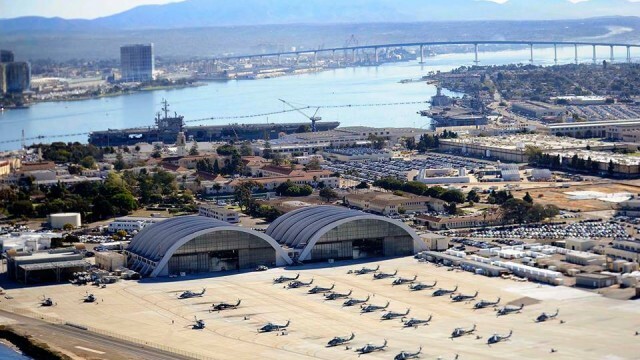 The squadron, part of the San Diego-based Third Fleet, supported aircraft carrier operations with the Fifth Fleet in the Persian Gulf and the Seventh Fleet in Japan. The USS Theodore Roosevelt is also set to return to San Diego this week. The aircraft carrier, which departed in October and made port calls in the United Arab Emirates, Bahrain, Singapore and the Philippines, will arrive at North Island on Monday.